It all started in Mangystau | The main task of the National Chamber of Entrepreneurs "Atameken"
Mangystau region’s share in the country's GDP makes 6 per cent. The main and traditional sectors of economic development in the region are and oil production and oilfield services. There is an active work on the development of SMEs in agriculture, logistics and construction, there are prospects for the development of the tourism industry. The First President of Kazakhstan Nursultan Nazarbayev has repeatedly noted the special contribution of the Mangystau region to the national economy, noting that the region has become a major transport and logistics center that integrates air, road, rail, ferry and maritime transport networks, including, international airport, Zhezkazgan-Beyneu railways, Uzen-Turkmenistan border, the Atyrau-Aktau highway, the modern seaport of Aktau and the Kuryk ferry complex. These projects have a great impact on the economy of the region. 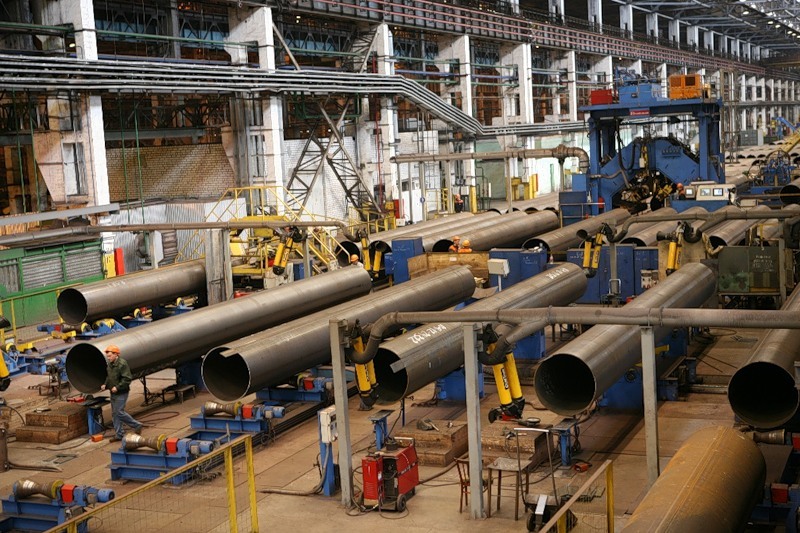 Since the beginning of the implementation of the Industrialization Map, 42 projects have been introduced in the region, and 392 billion tenge of direct investment has been attracted. Currently, 89 projects with an investment of 418 billion tenge are in the process of implementation. It is worth noting that by the end of 2018, the Mangystau region ranked second in the country in terms of the share of industrial production. The share was 10.7 per cent. This is the second place in the country followed the Atyrau region. However, in addition to the stable indicators of the socio-economic development of the region, there are a number of issues that require further comprehensive study. For example, it is necessary to bring tourism to the region to a new level. 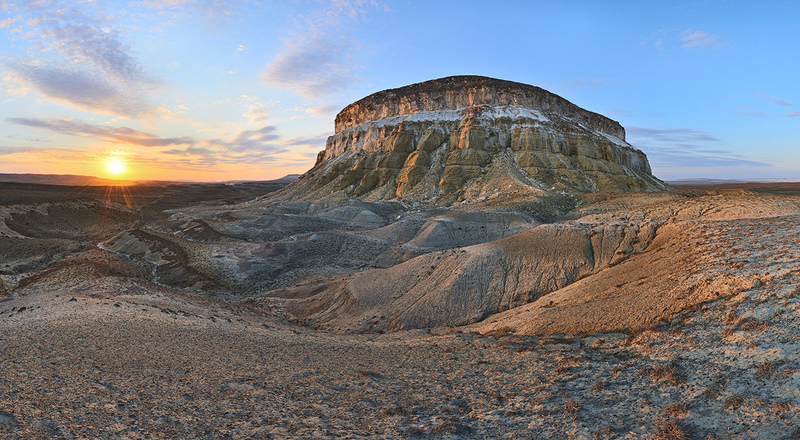 Moreover, Mangystau is famous for its sacred places, which unite more than 360 sacred burials, a unique landscape and access to the Caspian Sea, which is an undoubted bonus to increase the tourist attractiveness of the region. Today, tourism, primarily domestic tourism, gives impetus to the development of Aktau, that becomes more popular with Kazakhstanis. It is necessary to develop tourism industry considering the geographical advantages and cultural features of the region, including the access to the sea, presence of a large number of historical monuments, that have national and international importance. Chairman of the Presidium of the Atameken NCE RK Timur Kulibayev spoke about this during his last year visit to the region. Timur Kulibayev spoke about possibilities for medical tourism development in the region, it has conditions for this. For example, a hospital has been built recently in the region, which has no analogues in the republic. Now the main thing is to establish a normal service and management. Tourism is also included in the project office of the Government, among the six key priorities of the "Olympic route". The tourism industry is also included in the National Export Strategy until 2022; on behalf of the Government the Republican Touristization Card was prepared, which included 60 objects from 7 regions of the country. Akimats are actively involved in tourism work, Roadmaps for tourism development in all regions have been drawn up, and in general, about 140 billion tenge has been allocated for infrastructure development for the coming years. 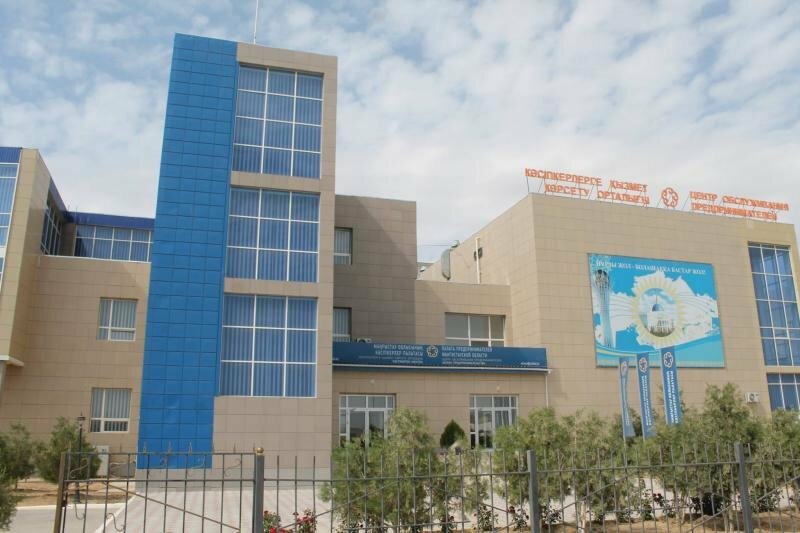 A good support for the development of Aktau’s business was the creation of the Entrepreneurs Service Center (ESC) at the Chamber of Entrepreneurs. This is one of the first and the most convenient ESCs in Kazakhstan, which operates in full-format mode. Entrepreneurs can apply here with any question and get all the necessary services on the single-window principle. The Center has an investor relations department, consultants provide project support, managers provide eight different types of services: from free tax reporting to assistance in registering on the government procurement portal and IT-support of enterprises (for example, website creation and promotion). The specialists of the Atameken MFI and the consultants of the Employment Center are working in the ESC. As part of the implementation of the Business Roadmap – 2020 State program, these six ESCs operate in regional centers and single-industry towns of the region. These ESCs rendered 66,548 services to entrepreneurs and individuals in 2018. As a result of supporting such projects, 304 projects were implemented for a total amount of 2.9 billion tenge, as a result 939 new permanent jobs were created. It is also worth noting that the Mangystau region has become one of the pioneer regions where such a structure has emerged - the Atameken MFI. New entrepreneurs try to get assistance for their projects. In total, since the establishment of the Atameken MFI, residents of the Mangystau region received 141 microloans for a total of 881.7 million tenge. In 2017, 86 microloans were issued for 394 million tenge, 207 jobs were created. The Bastau project was implemented in five districts of the Mangystau region, 1,056 people were trained. As a result of the training, 305 graduates received financial support and started entrepreneurial activities, which is about 30 per cent of the total number of graduates. In 2019, 525 people will be trained under the Bastau project, at least 105 people of them will receive support in the implementation of their projects. It is noteworthy that the first pilot of the Bastau project started exactly in the Mangystau region’s Munaily district, and then - in Zhanaozen in 2016. Then, in pilot mode, about 300 people studied the basics of business, most of the trainees are unemployed and individuals with a business initiative. A year later, 750 people took part in the Bastau project, over 150 were able to open their own business. Thanks to the project, a resident of Munayli district of the Mangystau region Dametken Aytzhanova implemented an unusual business idea - she started breeding Californian worms for tillage. Over the years of work the Council of Business Women of the Atameken National Chamber of Entrepreneurs of Kazakhstan has done a great deal of work to motivate and attract women to the business community. Programs on support women's entrepreneurship have been developed together with the state; the result of joint efforts was an increase in the number of business women in the region: compared with 2015, by 21 per cent. Thanks to this, there are more than 53 thousand business entities in the Mangystau region, more than 23 thousand of which are run by women. 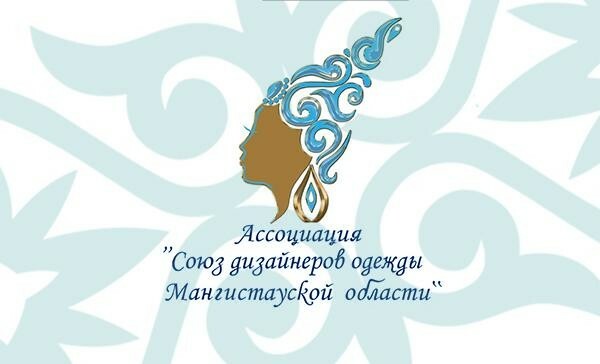 It is noteworthy that the Council of Businesswomen of the Mangystau region was the first in Kazakhstan to actively develop industry-specific platforms - associations. Private preschool and educational institutions of the Mangystau region. 1,200 women participated in 19 different seminars and consultations in 2018. The Union of Fashion Designers of the Mangystau region has set itself the goal of developing and improving in the region such industry as the production of clothing, including casual, evening, children’s wear, maternity clothes. They would like to design and promote national clothing. The Association intends to hold workshops for its members, various contests and shows in order to identify the best clothing designers to promote their products to the republican and international level. In general, SMEs, especially those companies run by women, are actively developing. This was facilitated by the program of concessional lending to the women's business. It was launched in 2018 within the framework of the memorandum of Halyk Bank JSC with the Council of Businesswomen of the Atameken NCE RK. Today, 236 women entrepreneurs have received loans in the amount of 1.8 billion tenge at 5%. 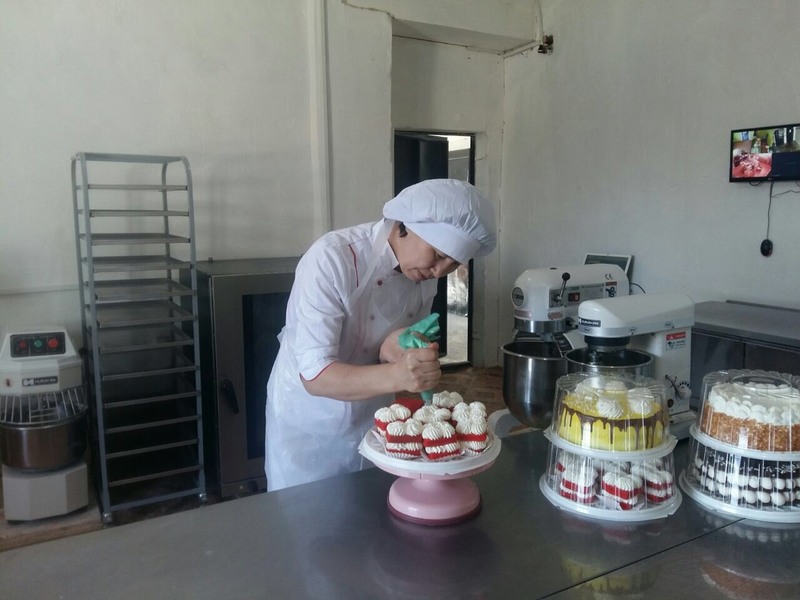 Thanks to micro lending, 6 projects in the amount of 46,400,000 tenge were financed by Halyk Bank in Mangystau region. All six projects have been successfully implemented. Women have mastered more than 522 million tenge, 102 out of the 250 projects being implemented for more than 3 years with funding from the Atameken MFI. The number of new jobs created by women is impressive: 216 out of 480. The share of women's activity in obtaining loans is 41 per cent. Over 3 years of financing, all districts show good dynamics in obtaining loans by rural entrepreneurs. In total, in the women of the Mangystau region opened 102 projects, amounting to 522,210,000 tenge. They created 216 new jobs. Recently, Atameken launched the ALTYN OIMAQ competition to identify and support a new generation of professional designers who are ready to create competitive domestic brands, unite the efforts of all entrepreneurs to create conditions for the further development of the light industry. The competition found support among Kazakhstani famous people. Mangystau designers supported the ALTYN OIMAQ competition, initiated by the Atameken NCE RK. All information on participation can be found at www.altynoimaq.fundwomen.kz or www.atameken.kz, as well as by subscribing to the official Instagram account @altynoimaq and Youtube channel. 1st stage is the acceptance of applications and selection of the Commission. 1st period of the 1st stage: to apply in the period of March 4 - May 15. 2nd stage is public online voting. 3rd stage is the definition of a laureate for receiving the Grand Prix of the Competition. Each participant of the Competition has the right to apply for participation in one or two nominations (not more). The award ceremony for the winners of the ALTYN OIMAQ Competition will be held in December 2019. The event organizers will host fair, fashion shows, seminars and master classes.